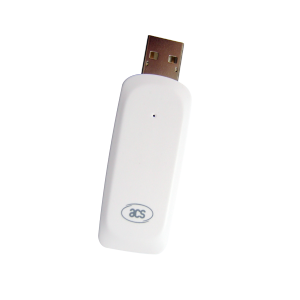 – Support of Android OS 3.1 (Honeycomb) and higher versions. 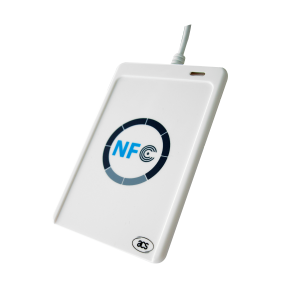 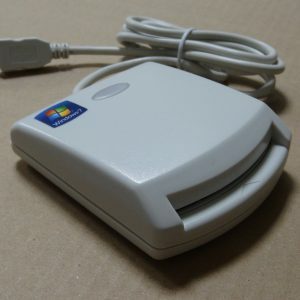 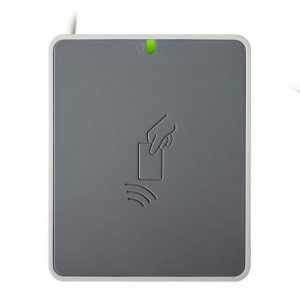 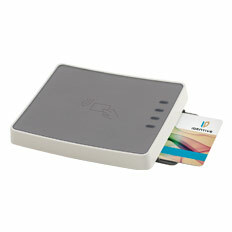 ACR38U-N1 PocketMate is a smart card reader supports ISO 7816 Class A, B, and C smart cards (5 V, 3 V, and 1.8 V), microprocessor cards with the T=0, and T=1 protocols. 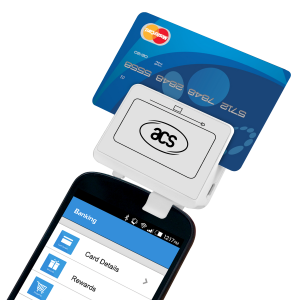 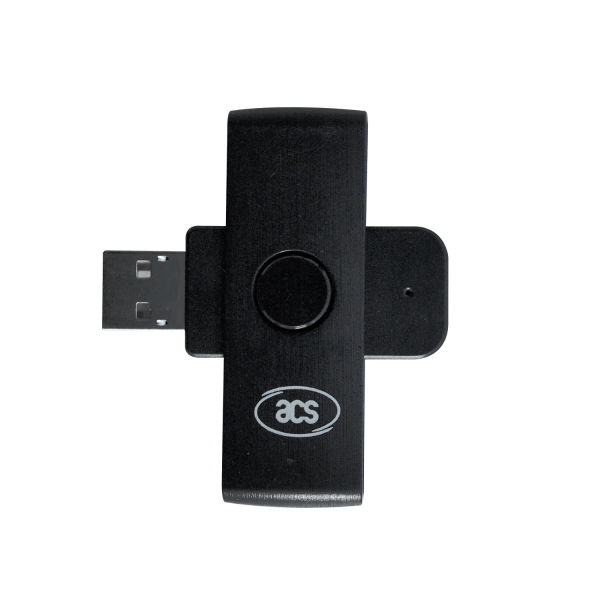 In addition, it supports a wide variety of memory cards in the market, including the Department of Defense Common Access Card (CAC) This makes it ideal for a broad range of solutions, such as PIV Application and Digital Signature. The highly compact ACR38U PocketMate is specifically designed to be brought and used anytime, anywhere. 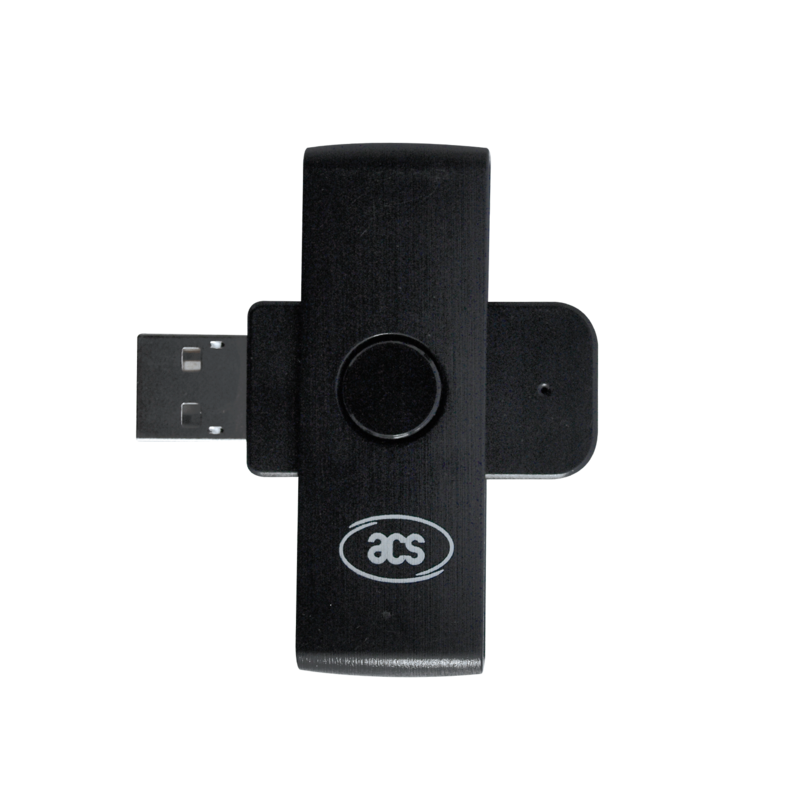 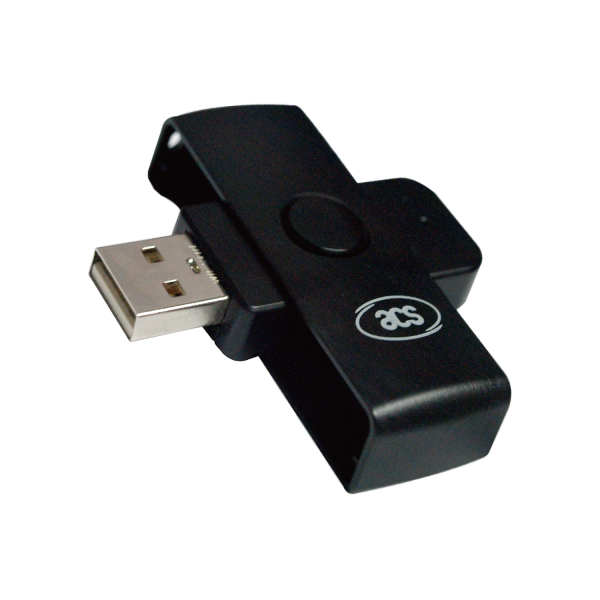 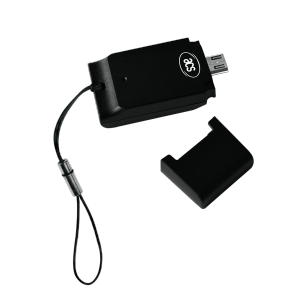 Being a PC/SC and CCID compliant device, ACR38U PocketMate can easily be integrated into a PC environment, with drivers that are compatible with Windows, Linux and Macoperating systems. 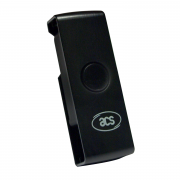 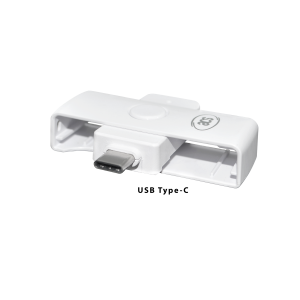 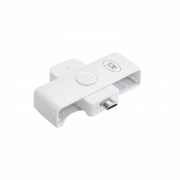 Also, ACR38U PocketMate may now be used on mobile devices running theAndroid™ platform versions 3.1 and above.